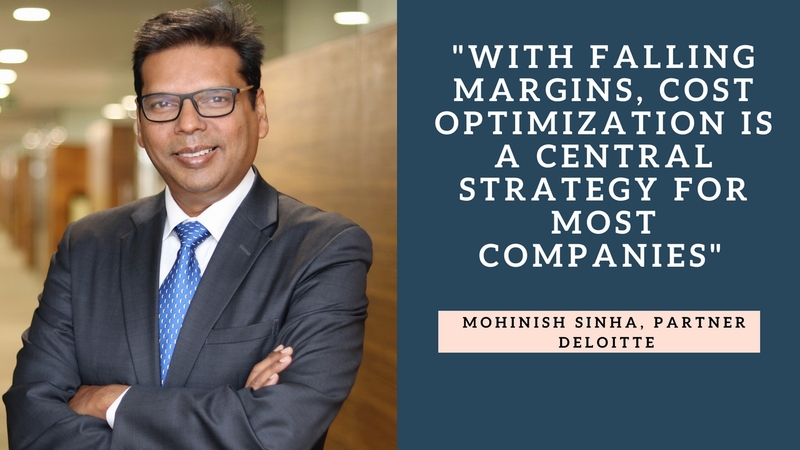 Article: How companies are leveraging appraisal for cost optimisation? 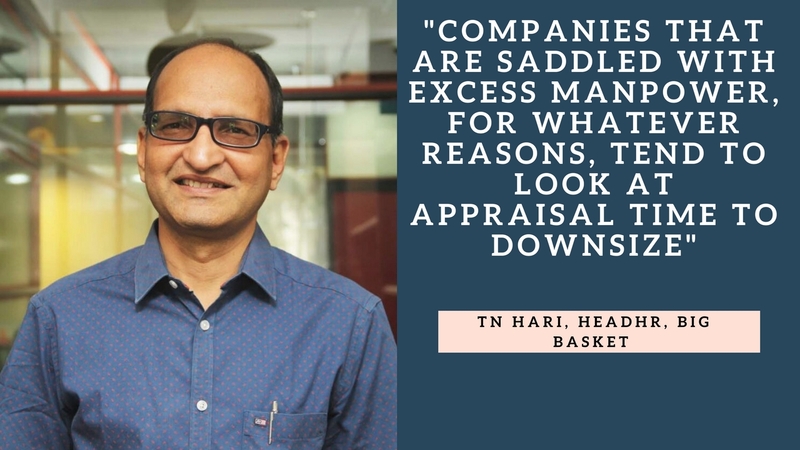 How companies are leveraging appraisal for cost optimisation? The appraisal cycle has backwashed lots of job cuts lately. Mulling over the trend, People Matters spoke to experts to know their perspective on the ongoing development. 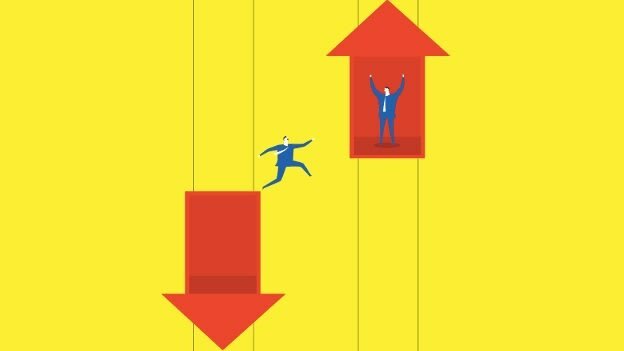 The months from March to April are jittery in the corporate calendar, not just because it marks the increment season; also as it causes high volatility in the job market. Of late, the news related to ‘Layoffs’ are persistently prevailing in the media. 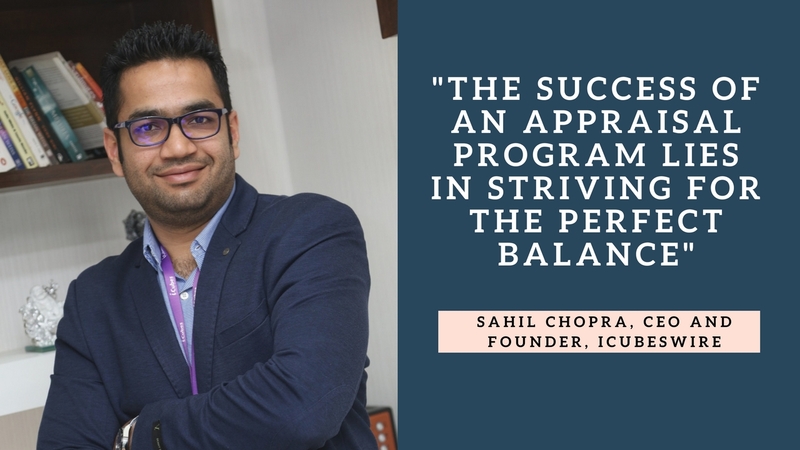 Recently, a healthcare firm, Practo has laid off 150 employees, post its appraisal process and Cognizant, a software service company, also announced its plan in the month of March to lay off 6,000-10,000 non-performing employees. Ruminating on the scenario, the current trend indicates massive job cuts in industry around the appraisal time. “Organizations across sectors, size and maturity are finding it tough to survive. 80% of start-ups have run out of funding and had to shut down operations. In a market flooded with skills, there is always a fresh, young, more agile and of course cost-effective option available for all skill sets. 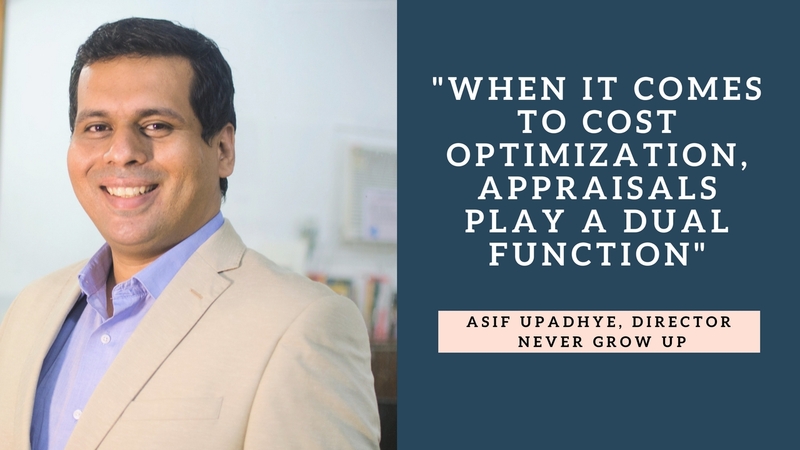 Those in niche roles such as big data, business analytics, digital marketing or cyber security can still command a premium whether on campus or in organizations while hiring or during appraisals. But even in these roles, increasing experience eventually leads to negative returns. No wonder, if you are in a generic role such as project management, application development or maintenance you might be feeling like you are walking in a minefield during appraisal time. There is, however, a new encouraging trend in companies. Many astute employees are now clamoring to acquire these new digital skills at a lower compensation package in return for getting re-skilled. These conversations are often happening before or during appraisal discussions. 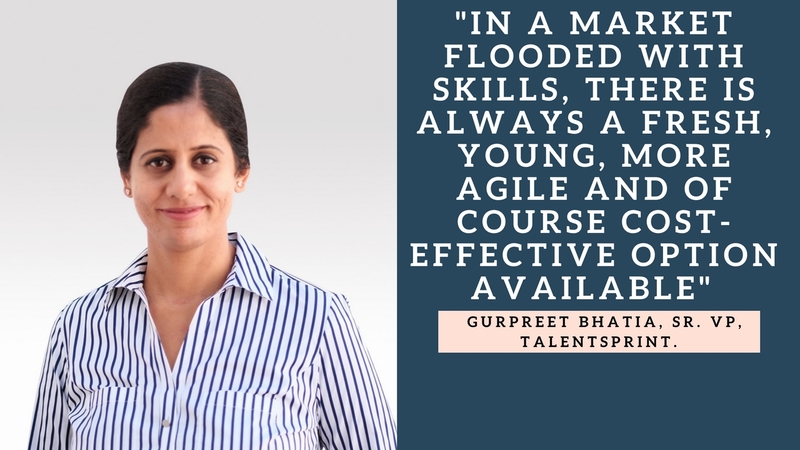 A lower wage bill combined with future skills and more importantly an agile mindset is an irresistible combination for employers,” says Gurpreet Bhatia, Sr. VP, TalentSprint. Sharing a different point of view- talent refresh as strategic imperative, Srikanth Balachandran, Global Chief Human Resources Officer at Airtel, says, each employer has its own way and cycle to refresh. He says, “Talent refresh is a strategic imperative. This need cuts across sectors and is quite agnostic to individual employer practices. The need to refresh gets further accentuated if there are other burning platforms such as industry upheavals, economic downturns, regulatory fall-outs and global factors. Different employers tend to refresh in their own ways and cycles. The more traditional ones tend to follow annual cycles. Start-ups fall in line with 'fundraising' events, with talent refresh either being a precursor or consequence. The more agile ones are those who are constantly refreshing talent by linking people capabilities to business outcomes and project milestones. Whether the process of refresh results in scaling up or downsizing, it is dependent on multiple variables. Increasingly, it is dependent on 'ROTI', return on talent investment. NEXT STORY: Is talent engagement a one-way street?